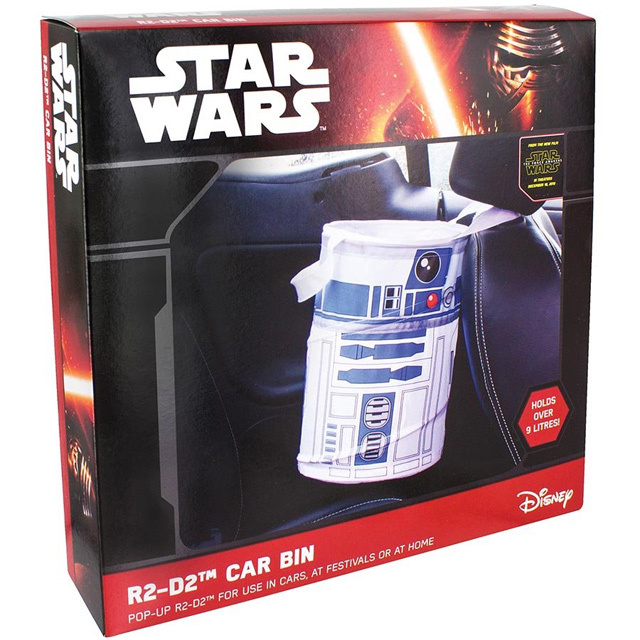 Officially licensed Star Wars merchandise! 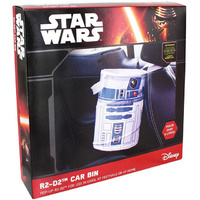 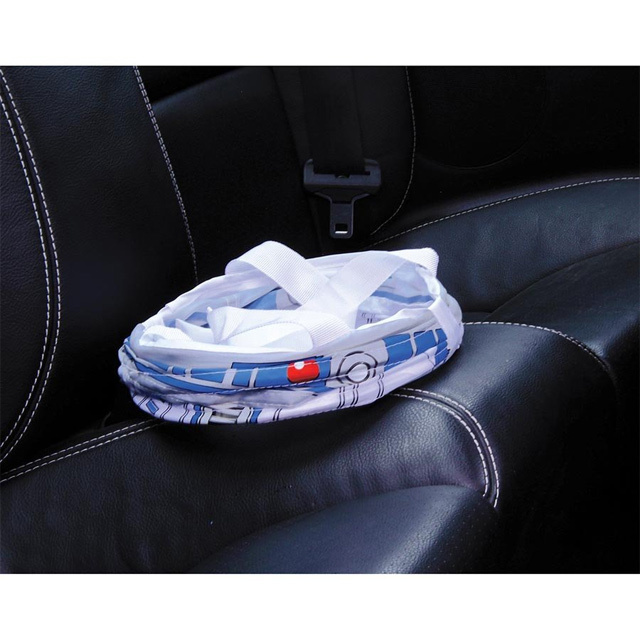 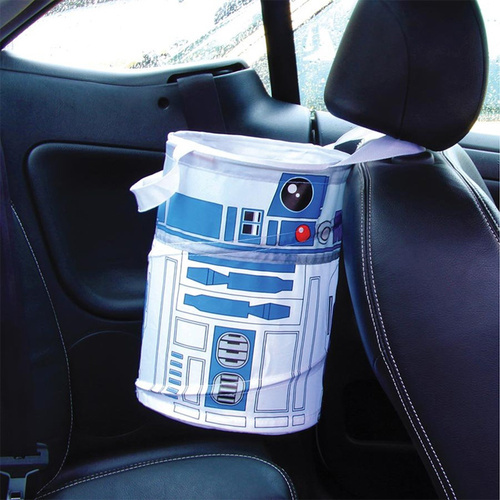 Use the force to keep your car or work space tidy with this pop-up portable R2-D2 Bin! Designed just like the popular Astromech Droid from the popular Star Wars films, let R2-D2 help you maintain a tidy vessel. 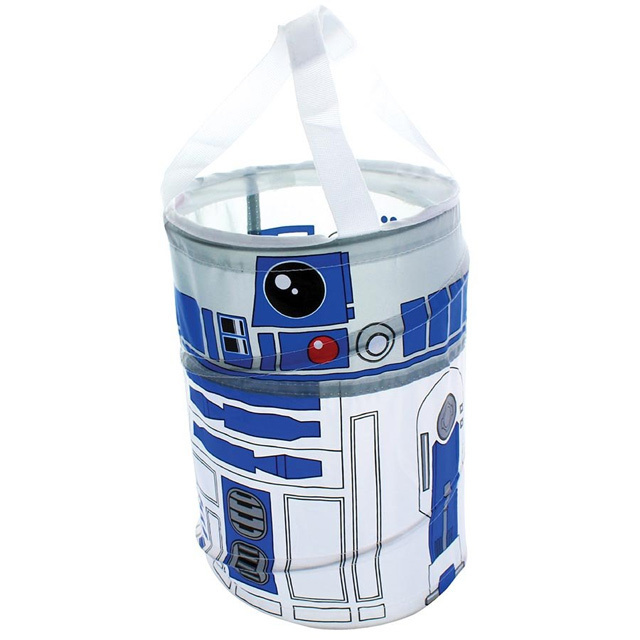 Your Collapsible/Pop Up Bin can also be used in your Star Wars inspired room, easily collapsing down to allow for compact storage when needed. Use it as a space saving storage bin for your Star Wars memorabilia! Product Dimensions: 27cm (h) x 21cm in diameter, 9L in capacity.